It’s the start of a new school year for people of all ages, though it’s been a long time since I’ve graduated…various levels of education. But I still love September to start new projects and planning initiatives. It’s like Back to School without the new bus schedule. 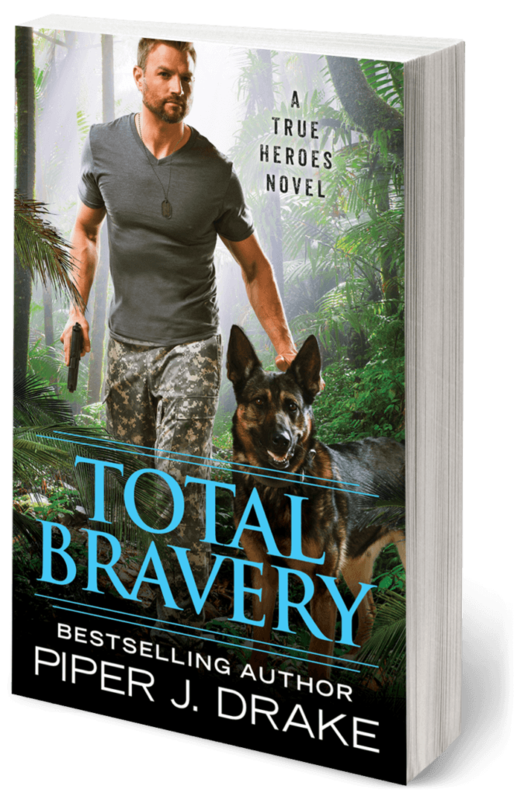 I’m planning to finish the year strong with 1 more contracted manuscript to turn in (Deadly Testimony, a Safeguard novel) and 2 short stories before diving into NaNoWriMo to start drafting the final books in each of my romantic suspense series: Safeguard and True Heroes. I’m still really enjoying using a paper planner to keep my writerly tasks clear in my head. 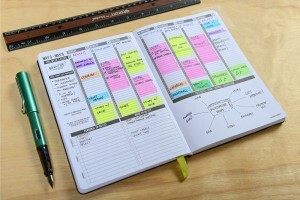 In fact, I’ve been looking at great features of other planner systems (though I’m still using my Erin Condren planner!). For example, I’m loving the concept of inkWELL Press‘ mission boards. There’s also the clean, simplistic look of Passion Planner’s Academic layout with the area for mind-mapping and thoughtful doodling. We’re headed into Labor Day Weekend and it’s my birthday month so I’ve decided to give away a Passion Planner Academic Compact planner for August ’15 – August ’16 to one winner (open to US and International entrants). So what are your goals for September? or the rest of the year? This looks like an amazing planner! My plans for September are to get freelance content editing job done, map for NaNoWriMo, and re-read a novella story and add in changes. All mixed with Kiddo’s football and working during the day. I’m with Theresa there. Who needs sleep?! lol. I’m about to start 5 classes while working full+time and still blogging. I’m going to have to get organized. I totally need to get organized for NaNo, but also for my life. I mean with a full time job, part time job, blogging, and book events, I’m going crazy. I wrote a whole long post, but my page timed out and a lost it. So, here it goes again. That planner is beautiful… I live by color-coded lists in a notebook I keep in my purse 95% of the time. I think I need to get myself one of these planners to better organize my life & lists. Plans for September include practicing my penmanship, more sewing projects, more paper-craft projects, more house projects, more canning experiments, and keeping up-to-date with my new Facebook Page (Thistle Hill Cottage) and blog to document my journeys. Plans for the year… The above list on overdrive (minus the canning, should be done for the year in a month or so).